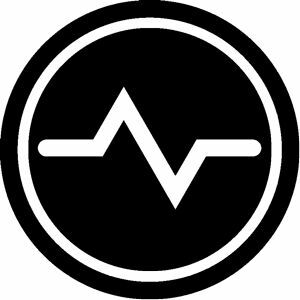 Opened just a few weeks ago, MUTT has already become Barcelona’s premier social network. A magnet for the city’s graphic designers, photographers and fashion junkies- this white temple of art and fashion is the perfect place to find rare books and meet new people. It seems like the owners have found the perfect balance between art and design. 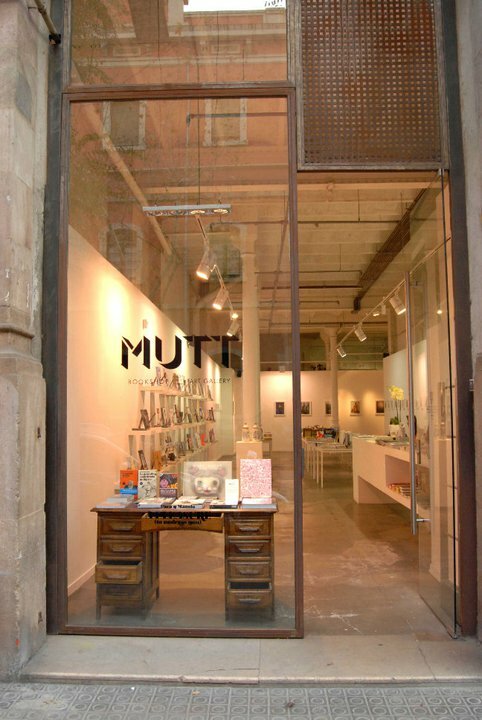 Mutt has managed to open a store in Barcelona which not only blends perfectly with the neighborhood but also serves as an art gallery which supports local artists while providing tables filled with books covering the best in global design and limited edition runs. 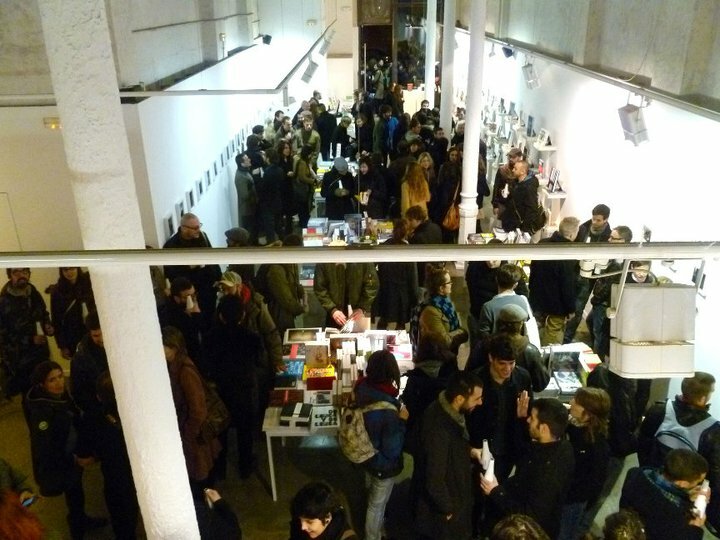 From international fashion magazines to independent Fanzines, Mutt has everything you will not find at FNAC which makes MUTT the number one places to go when looking for some inspiration.